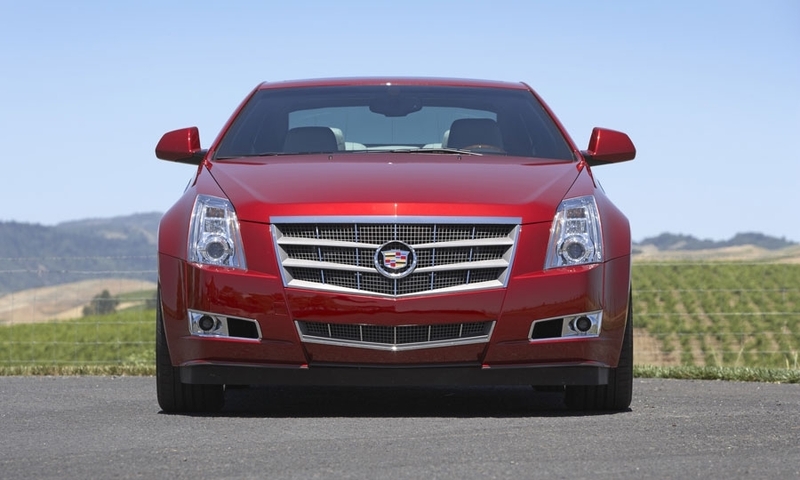 The starting price for the base CTS coupe is $38,990. 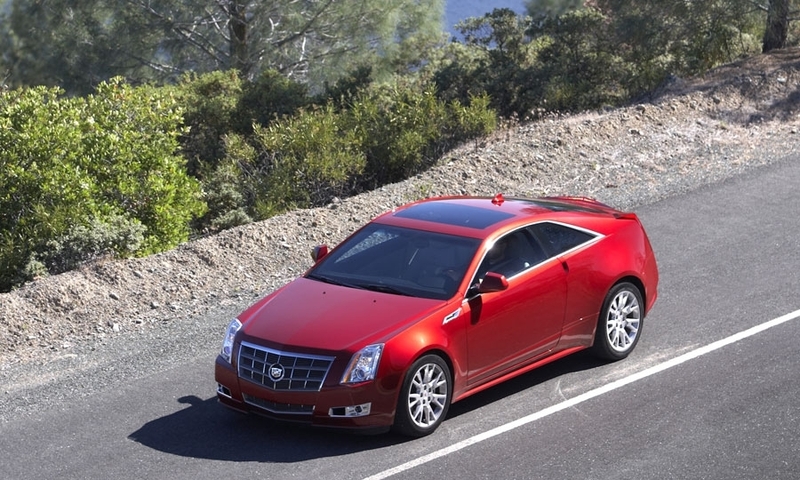 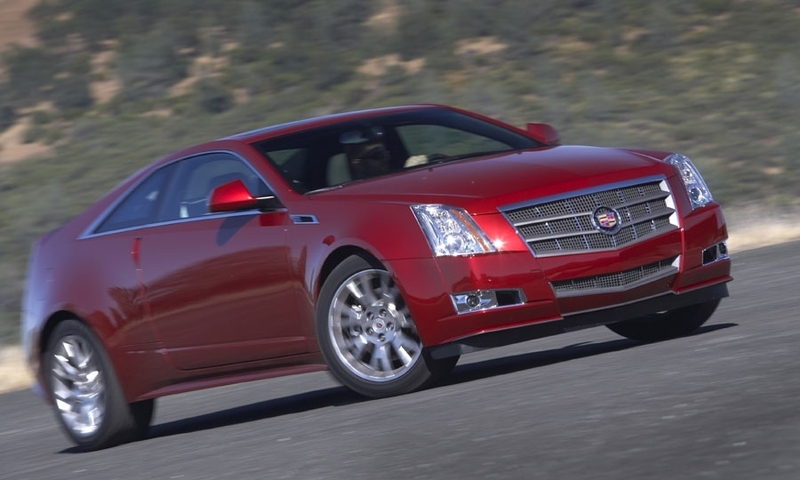 The base CTS coupe is powered by a 3.6-liter gasoline direct-injection V6 makes 304 hp and 273 lb-ft. 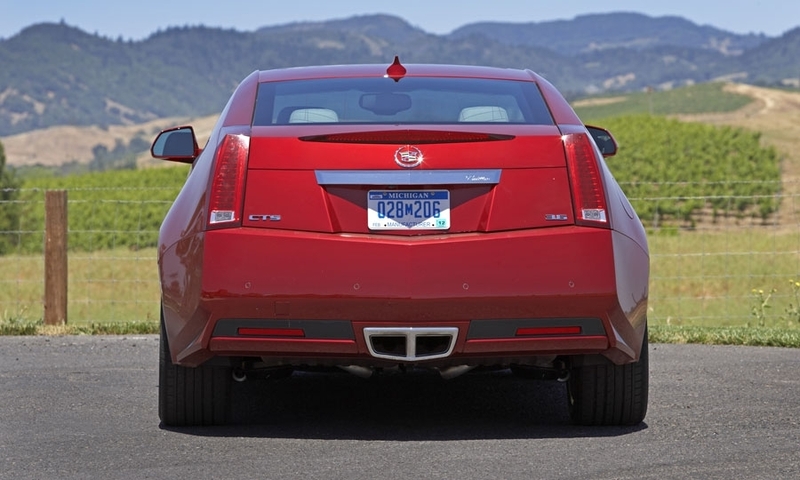 The 6.2-liter, V8-powered CTS-V coupe, which has yet to be unveiled, makes 556 hp. 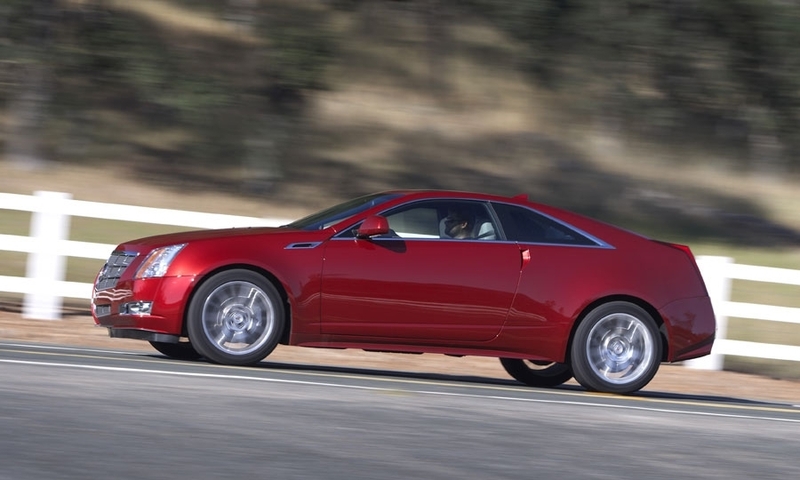 The V coupe will sticker at $62,900. 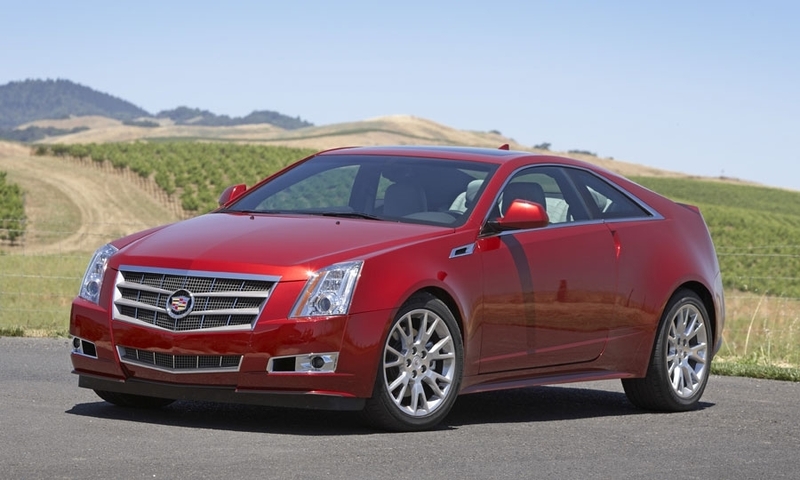 All models will be available starting on Aug. 1.